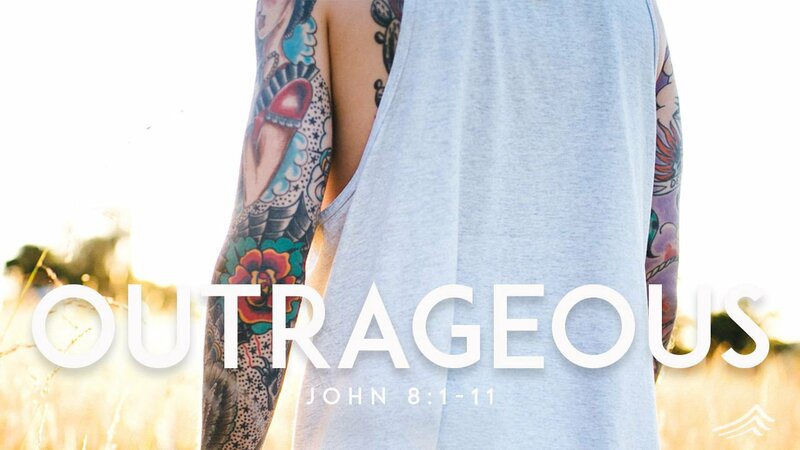 Pastor Kim preached from John 8:1-11 and focused on the outrageous love and grace that Jesus extends to the woman who was apparently caught in the act of adultery. 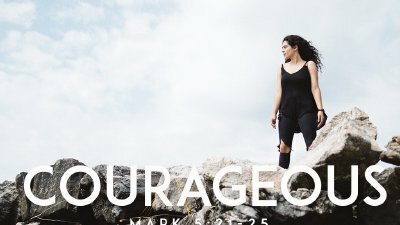 Pastor Clark preached from Mark 5:21-34 and focused on the courage of "The Woman" and Jarius and how their faith and belief made them and others well! 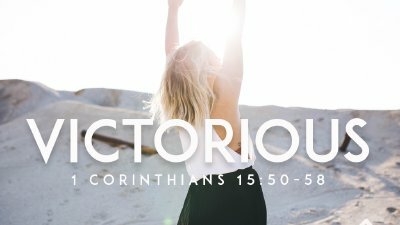 Pastor Kim preached from 1st Corinthians 15:50-58 and focused on the importance of living a life that's anchored in victory.